Bulgaria PM Boyko Borisov has reassured Bulgarian doctors that the ceiling on their wages will only be a temporary anti-crisis measure. 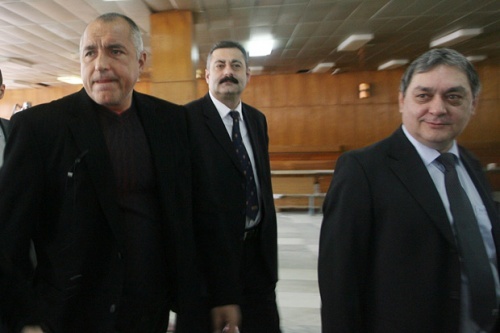 Borisov, speaking to the Bulgarian Medical Association at their annual Council meeting, said that when his government manages to “stop the leaks” and to cope with the losses from energy projects such as Belene NPP and Tsankov Kamak doctors wages will be increased ryhthmically. Bulgaria Health Minister Bozhidar Nanev said that essential reform is needed in outpatient care and added that the government is considering making patients pay partially for appointments with specialists if they want to be seen urgently. The Bulgarian Medical Association was set to decide Saturday whether or not to take strike action over government health reforms and a reduction of pay, however Chair Tsvetan Raychinov said no decision has been taken yet.